Click on the posters below for more detail on each event. 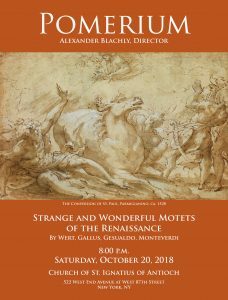 At 8:00 pm, Saturday, October 20, Pomerium will perform “Strange and Wonderful Motets of the Renaissance” at the Church of St. Ignatius of Antioch in New York. 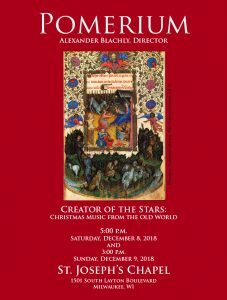 At 5:00 pm, Saturday, December 8, and 3:00 pm, Sunday, December 9, Pomerium will perform “Creator of the Stars: Old World Christmas” at St. Joseph’s Chapel, Milwaukee, Wi. 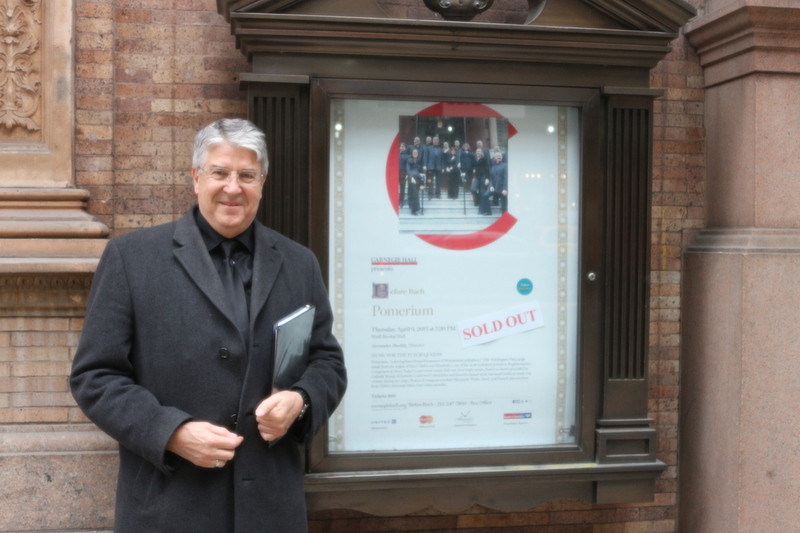 Pomerium’s April 9, 2015, concert at Carnegie Hall’s Weill Recital Hall was a triumphant end to the group’s 42nd season. 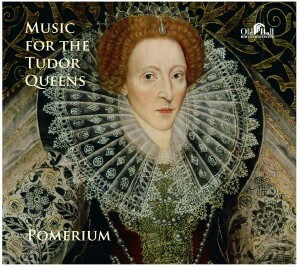 The program for the evening’s concert was the entirety of “Music for the Tudor Queens,” Pomerium’s fifteenth CD, released in February 2015. The CD can be purchased here. You can also download the tracks at our “Music & Store” page. Or download MP3 files here, or at Amazon.com, iTunes, and dozens of other sites. 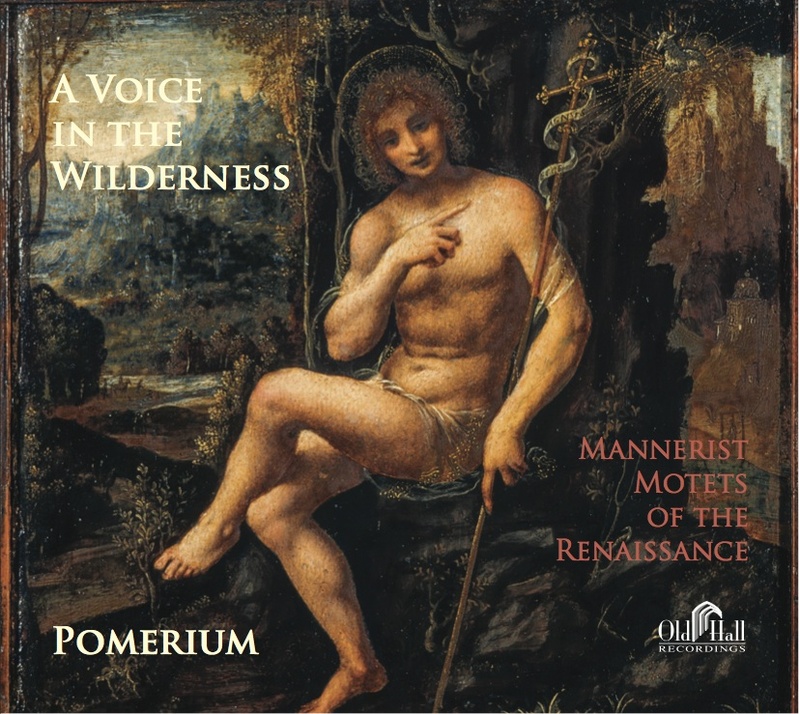 Pomerium’s first concert of the 2012-2013 season was September 14 at the University of Notre Dame. It included slides of art works projected on a large screen above the singers. Here are some comments from people who were there: “Alex, thank you for the evening of beautiful music. We also appreciated both the well-chosen slides and your comments, which added a deeper dimension to our listening experience. 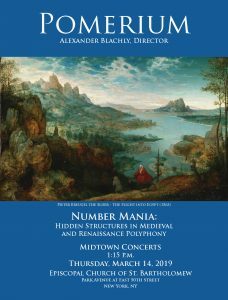 Bravo to you and to your Pomerium; the concert was a delight in every way.” — Jane D. “I thought the concert last night was superb. I could have listened to three more hours. I was in the front row of the balcony and the acoustics were, to my ear, just perfect. Hearty congrats, and many thanks” –John E.